Ah, the HVAC system – it’s fine and dandy when it’s running fine. But if it hits a snag, it can make life pretty uncomfortable for your staff your customers. 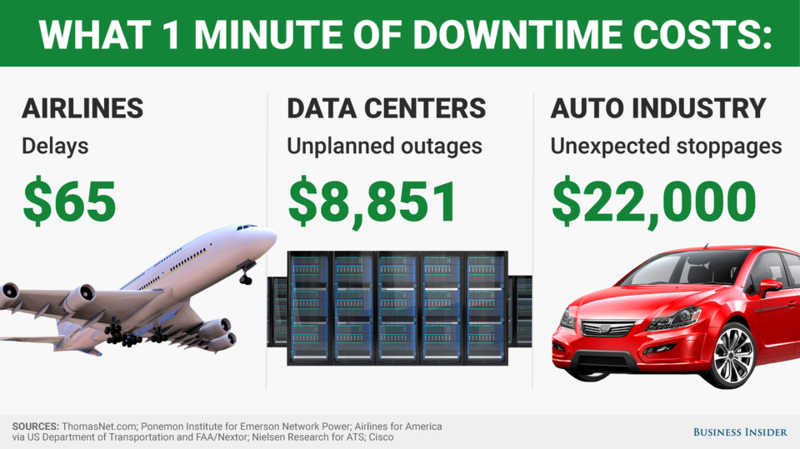 One minute of downtime caused by HVAC failure can cost a data center $8,851. That’s just one minute! How much would an air conditioning or refrigeration failure cost you in one day? When’s the last time you had an HVAC technician in to check your commercial heating system?